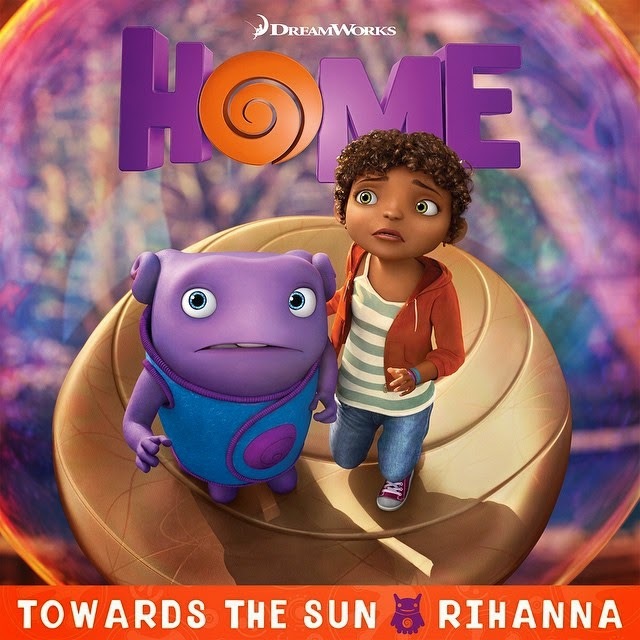 BBC's Radio 1 premiered Rihanna's new single ‘Towards The Sun’ today, which is lifted off the Rihanna-led 'Home' soundtrack. 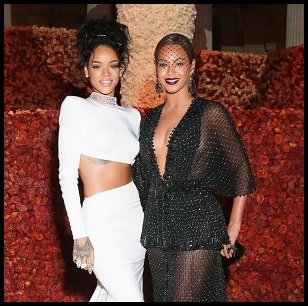 Rihanna continues her organic and versatile musical journey with this anthemic number, which displays her gorgeous vocal harmonies. Consisting of marching drums, and a very engaging chorus, the song could easily be the younger sibling to her Coldplay collab 'Princess of China.' Nice song for a soundtrack. Download the song on iTunes now.